Organizations may now issue ID cards that display a validation QR barcode to verify card holders identity using a validation process that is more accessible than any other. IDs may be scanned using any QR reader app (without any proprietary restrictions) from a mobile device-linking them directly to an online personnel URL web page. Each online validation account provides instant, on-site verification of card holders by displaying current personnel data such as name, photo, certifications, skill sets, expiration dates, and status. With no limitations on which QR reader app is used, essentially anyone, anywhere has access to verify an ID presented to them.  St. Louis, MO April 24, 2018 - Elliott Data Systems, Inc., an expert in the development and integration of the Mobile Solutions (TM) line of identification and accountability solutions, released a valuable Mobile ID software update, which includes a unique feature that will transform the ID validation process everywhere. Mobile ID may now generate Validation QR barcodes to be printed on ID cards issued to personnel. Each QR links to an individual personnel URL web account and provides access using any QR barcode reader (without proprietary restrictions) making access more accessible than any other validation process today. This online validation account, hosted on the Mobile ID cloud, manages variable data that verifies a person's identity, their certifications, skill sets, and current status. Approved administrators may access personnel validation accounts from any web browser with a secure login. One Mobile ID license provides an organization the ability to host multiple personnel accounts, making it easy to centrally manage member data across numerous locations or large geographic territory, with little expense or staffing. Data may be edited and saved with a simple mouse click, then instantly displayed online for validation. This ensures every validation scan is accurately displaying member status, certifications are reflective or expiration dates, and name changes or updated photo images are all current. The ability to easily view personnel data from any smartphone or tablet anywhere and by anyone, delivers a solution for associations across the nation to perform ID verification at local chapter meetings, construction job-sites, emergency scenes, schools, secure government facilities, etc. "This validation process can be applied to countless organizations or any association that have members located all across the city, state or country who need to deliver service in a variety of situations." Reports Randy Lay, Mobile Solutions Manager, "Each member's identity and skill set can be verified within seconds upon arrival simply by scanning the QR tag on their ID, which is valuable in any situation and by any number of organizations."